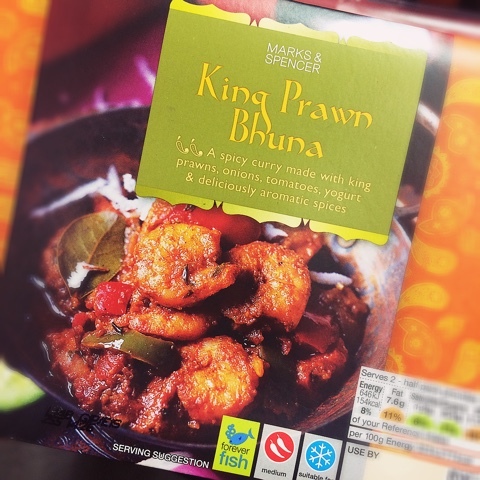 Mark from Stroud 07 Jun 2018 10:31 am said..
King Prawn Bhuna 07 Jun 2018 10:38 am said.. He starts at 5.....will give the game a bit more edge from my perspective. Glawsterkaapie 07 Jun 2018 10:38 am said..
Mark from Stroud 07 Jun 2018 10:39 am said..
King Prawn Bhuna wrote: He starts at 5.....will give the game a bit more edge from my perspective. What time are the rest of them starting? TP17 07 Jun 2018 11:35 am said..
15 Elliot Daly, 14 Jonny May, 13 Henry Slade, 12 Owen Farrell, 11 Mike Brown, 10 George Ford, 9 Ben Youngs; 1 Mako Vunipola, 2 Jamie George, 3 Kyle Sinckler, 4 Maro Itoje, 5 Nick Isiekwe, 6 Chris Robshaw, 7 Tom Curry, 8 Billy Vunipola. 16 Luke Cowan-Dickie, 17 Joe Marler, 18 Harry Williams, 19 Brad Shields, 20 Nathan Hughes, 21 Ben Spencer, 22 Piers Francis, 23 Denny Solomona. No room for Dan Robson, Cipriani or Woodward on the bench. Last edited by TP17 on 07 Jun 2018 11:38 am, edited 1 time in total. Mark from Stroud 07 Jun 2018 11:38 am said..
Wilkosam 07 Jun 2018 11:50 am said.. Starting to lose the faith in EJ a little bit. What on earth is he playing Brown on the wing for? Cipriani must be gutted to not even make the 23. Small part of me hoping England get battered just to force him to make changes. Glad daly is getting a proper go though. Glawsterkaapie 07 Jun 2018 11:53 am said.. Words defy me that the conditions really suited to playing Woodward and Cipriani are in the 1st test. David 07 Jun 2018 11:57 am said..
stuartjames 07 Jun 2018 12:02 pm said..
Can anybody confirm how long Cipriani has signed on for, 1 or 2 seasons? I think he's having his chained pulled by EJ and has got no chance in becoming a regular or even bit part player in the squad leading up to WC2019. I hope we get one good year out of him before he moves on to a final pay day in France and/or Japan.